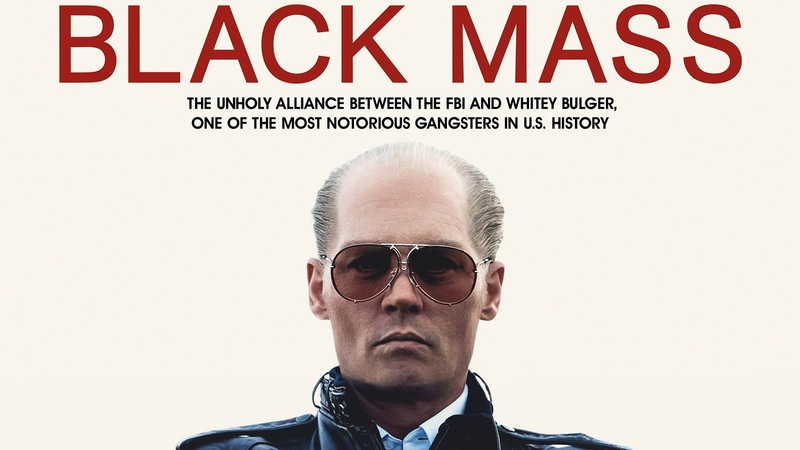 Carlos Greer at the New York Post reports on convicted murderer and mobster James "Whitey" Bulger's reaction to the film Black Mass. Never- before-seen photos reveal that the real-life James “Whitey” Bulger was not a fan of Johnny Depp’s critically acclaimed 2015 Bulger biopic, “Black Mass,” depicting his crime story. 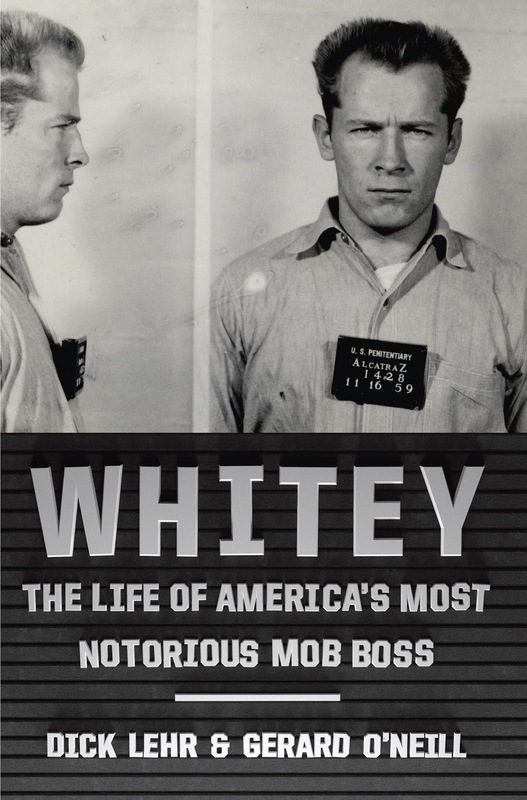 A guy described as “one step removed from the prisoner who was Bulger’s protector in jail” has offered up the pictures to LA-based memorabilia dealer Moments in Time, which will sell the 22 photos with convicted mobster and murderer Bulger’s inscriptions for $24,00 0. A couple of the photos are of Depp as Bulger in the film. “Johnnie [sic] Depp on set with his girlfriend playing me on an anti Whitey movie put together by 2 reporters from the Boston Globe,” Bulger wrote. “Many years ago, shot up the building with a 12 ga pump shot gun . . . 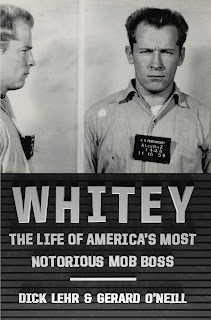 This movie is pure fiction!” he wrote and signed with his prison number 1428A.